We currently have no images of our own for this location. Images are available via the links below. 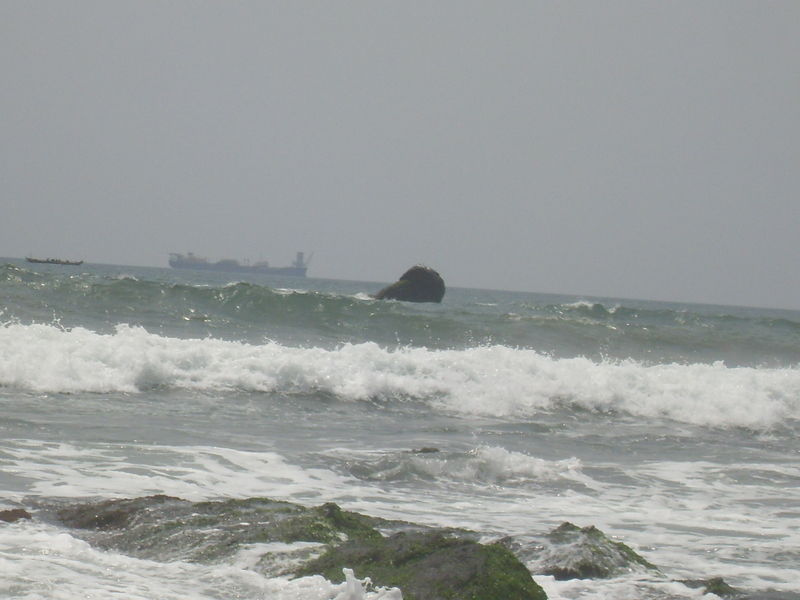 The Meridian Rock is located in the sea just a few metres from the coast on the western side of Tema Harbour. In January 2001, two brothers were killed nearby by an explosion, caused by buried explosives. 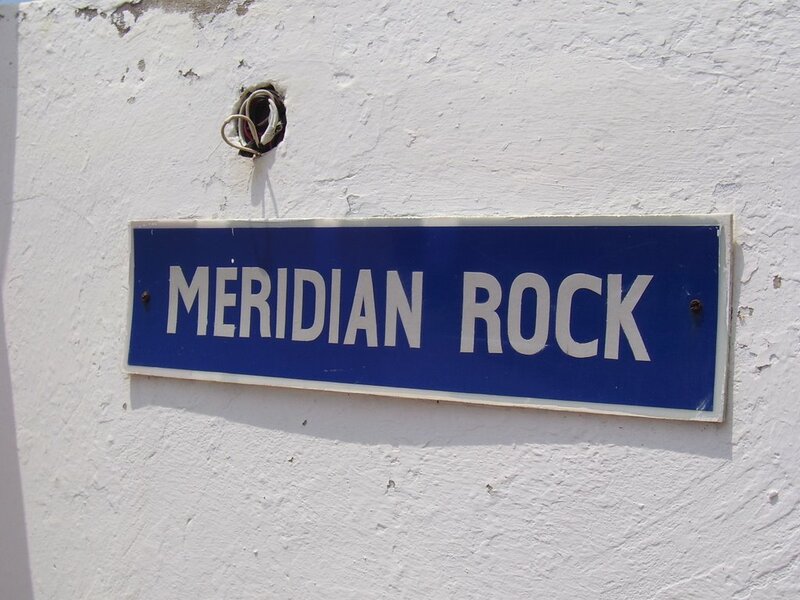 The rock is believed to be located around 1.5 kilometers west of the WGS84 Meridian. Its coordinates are subject to confirmation.